Software is eating the world, or so Marc Andreessen proclaimed in the Wall Street Journal in 2011. Over the last decade, we’ve seen software eat photography (Instagram), file sharing (Dropbox & Box), getting a taxi (Uber & Lyft), and many more consumer and business areas. Yet, people management has been stuck in the stone age with only Moleskin notebooks, Google Docs, and spreadsheets to manage and motivate their teams. Yet, with all this software already out there, who needs *another* product to add to the many they already use? Why isn’t the status quo good enough? When it comes to being a people manager, you should really consider one on one software for your team. Here’s why. A common problem managers face is that there’s always more demands for their time than they have time in a day. Making matters worse, when you become a manager you have to create all new systems for yourself to be successful; what worked as an individual contributor is not what will make you successful as a manager. No matter what the reason, it’s easy for a manager to get buried in work, tasks, and communication. When that happens, organization is your life preserver in an ocean of chaos and surprises. When you have a single, central place for everything important to your team members, you can count on not dropping the ball or forgetting those things that mean the most to them. By staying organized, you flip resentment for forgetting things into appreciation for keeping your promises despite your demanding job. And no regular discussion is more revealing to what matters to your people as your one on ones with them. But maybe you’re a veteran. You’re a solid manager and your people like you. Do you believe in and understand your approach well enough that you can teach it to others? Does it scale as your team grows from 4 to 8 or 8 to 12+ people? If you have software to help, then the best practices are there for your new managers to follow and you can coach them to fill in the gaps. You can also keep a closer eye than you ever could on any system they’d hack together themselves by trial and error. 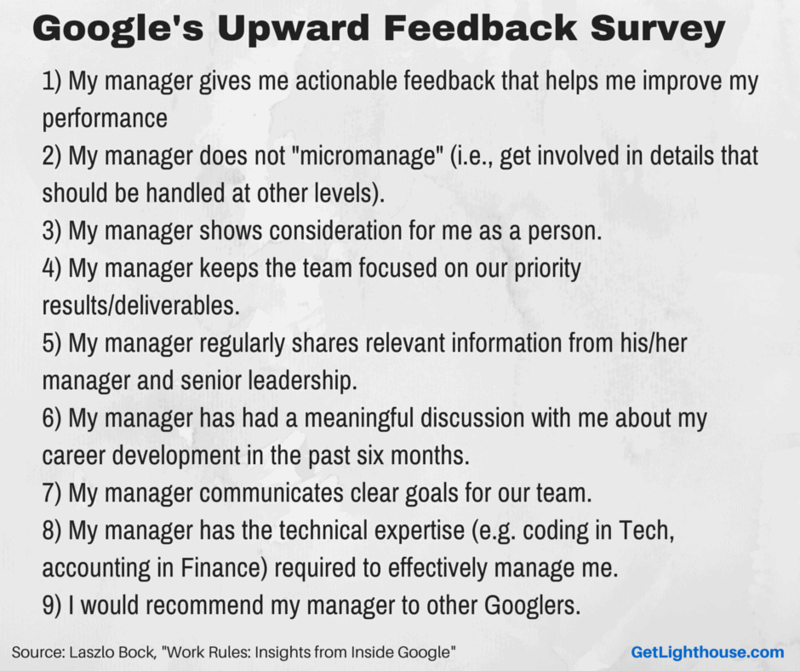 Even better, by bringing some consistency to management, your whole team, department, or company can count on everyone having a similar, quality experience with their manager. 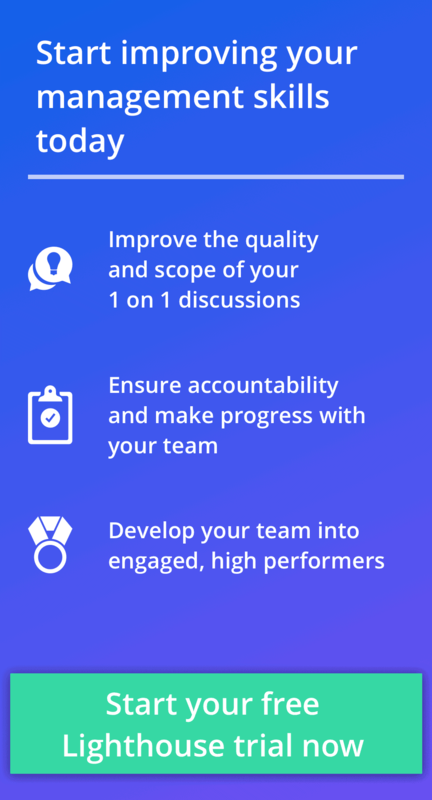 They may even be able to change teams and have one on one notes and goals from a past manager transferred to their new manager to pick up where they left off; this can help then mitigate the common morale drop that lasts months after teams are re-organized. Try doing that with someone’s self-hacked spreadsheet. It will never happen. Now, you could handle all of that yourself. You could try to remember to ping your team member about their agenda, review your notes, and diligently write out a recap email, but do you really have time for all that? Is that really the best use of your time? Instead, if you use one on one software, this can all be handled for you, so you can focus on the discussion with your team and setting the follow ups, without having to do all the manual, $10/hr work. 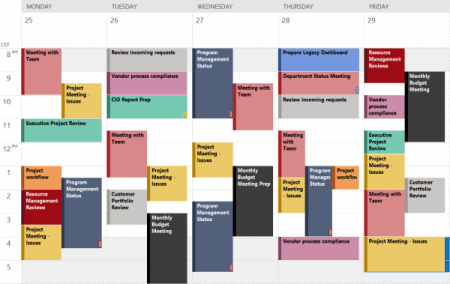 You want to focus on priority management, not time management. Ever had a performance review that was based on only what you did in the last 3 weeks, because that’s all your manager could remember? You’re not alone. Don’t do that to your team because you have haphazard notes and little recollection of the last year. Or worse, don’t promise you’ll help them get a promotion, and then go a whole year without talking about it, because you forgot as soon as the last review was over. That will breed a lot of resentment and may have them look for growth at another company. At times, you also have to deal with under performers. Despite your best efforts with them, it may just not work out. By having notes and follow ups documented from your one on ones and other discussions, you can clearly show what expectations have already not been met. This can make the awkward discussion about termination and the necessary documentation for HR much easier and faster. You wouldn’t want to hand them your Moleskin notebook, but you could easily send them a copy of your notes and follow ups. “This is a very common affliction in the performance review process. Managers rate everyone as average, because the alternative means more work for them. If employees are rated above or below average, a justification will be required. If they’re great, now you start a promotion and growth discussion, and may need to go to bat to give them a raise or bonus. If they’re poor, then you have to start a Performance Improvement Plan, which requires often detailed, noted discussions. Investing in improving and maintaining your people’s performance is a crucial part of any manager’s job. The question is how you spend your time to accomplish that. One on one software can make your review process easier to prepare for, more thorough, and give you an easy way to continue the conversation effectively between reviews, so that progress is made on what matters most. When it’s easier to actually write the review, it’s a lot less tempting to rate everyone as average, and actually foster high performance. Being a manager can be a lonely job. Often you don’t get the training you were hoping, so you have to teach yourself. Wouldn’t it be great to start off the bat with a framework that helps you do the basics well? And even better, if it made it easier to ask your manager for help or input on a personnel issue? As unfortunate as those statistics are, it’s not altogether surprising. The higher someone rises in a company, the busier they can become and the harder it can be to make time for their direct reports. Whether you’re the the manager looking for an easier way to support your managers, or a new manager looking for help beyond a too-busy-to-help boss, a good software framework can help a lot. If you have one on one software, it will help you not only keep all your discussions and promises straight, but teach you what some of the best managers in the world already know. It will give yourself and your managers the confidence to lead their teams well and keep everyone happy and motivated. It’s not that these are difficult concepts; it’s remembering at the right time and being consistent that makes them so hard. A structure you know you need to fill in can be a lot easier than a blank document staring back at you. The right tip at a key moment can also make all the difference when meeting with a team member, so you make the most of the time you have with them. Are you keeping your promises as a manager? Is your team following through with what they should? As a manager, you set the example your team will follow. Nothing breeds resentment like a manager not taking care of what they said they would. When you fill your desk with post it notes that fall off all over or rely too much on a notebook where a few pages ago is long forgotten, you run the risk of not keeping your promises with your team. Resentment and a loss of trust in you will follow, damaging your relationships with and productivity of your team. Horowitz’s full post goes on to describe how often companies don’t make the one on ones effective and the problems it causes. If you know that one on ones are important, and that it’s so easy to not make the most of them, why not have a framework to help? And if you want to be sure all your managers are doing them, you need a way to hold them accountable. Software makes it easy. Going around checking everyone’s Word, Evernote, or Google docs does not. If you value these meetings, then ensuring they’re happening has to be part of the process, especially as you work to convert any skeptics who may initially resist having them. 7) Help your most important resource: Your People. In the end, the one on one is the one meeting every week or two that focuses on what is most important to your people. Don’t shortchange it by leaving you and your fellow managers ill-prepared. The difference between your company being a great place to work or not can largely pivot on the quality and occurrence of these meetings. Why put that at risk by just hoping they happen and are done well? There’s a lot of work that goes into making a great one on one, but you only have so much time. Do you want to spend it on the mechanics and administrative aspects of your one on ones, or be able to actually focus on the content of the meetings and the actions coming from them? Now scale that across a company. It only becomes more critical the larger you grow. You invest in a sales CRM to make your sales team more effective and to measure the results collectively. You invest in a project management tool so your product team can collaborate and ship great products. You use payroll software so everyone gets paid on time and someone doesn’t have to physically sign a bunch of checks. Why wouldn’t you have software to help you invest in your people? Stand up for your values. Virtually every company’s mission statement or values on their walls mention something about their people are their most valued resource. Yet, most don’t show it. Especially for Millennials, a pay check isn’t enough any more to keep them at your company. You have to invest in them. 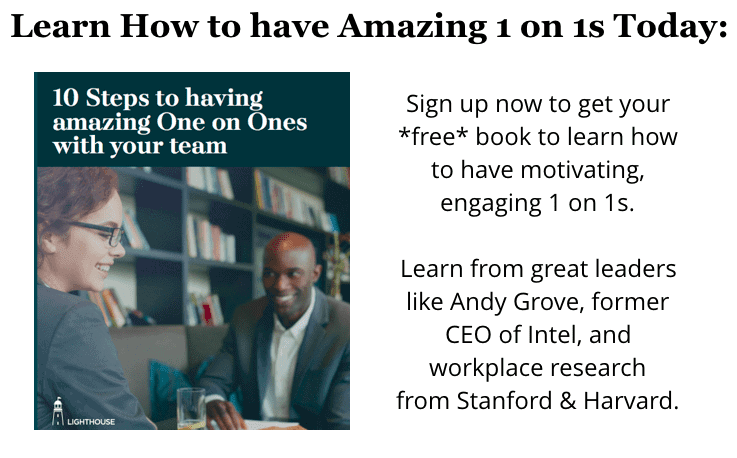 And there’s no better way to start that conversation and build on making your workplace great than by having great one on ones. The best way to ensure those happen is to take a good look at one on one software helping foster those conversations. Ready to get started having great one on ones? Want to help the managers in your organization make the most of the time they invest in their people? 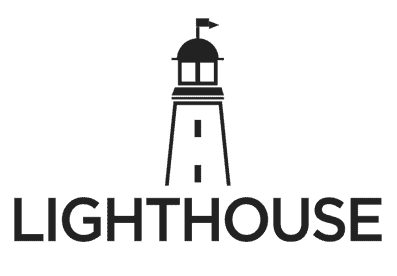 Then sign up for Lighthouse: Built from the ground up for managers by managers based on the best practices and the latest research on effective management.